Supagard is a UK paint sealant company that was established over 25 years ago and it is a mainstay for many car manufacturers and dealers in the UK. 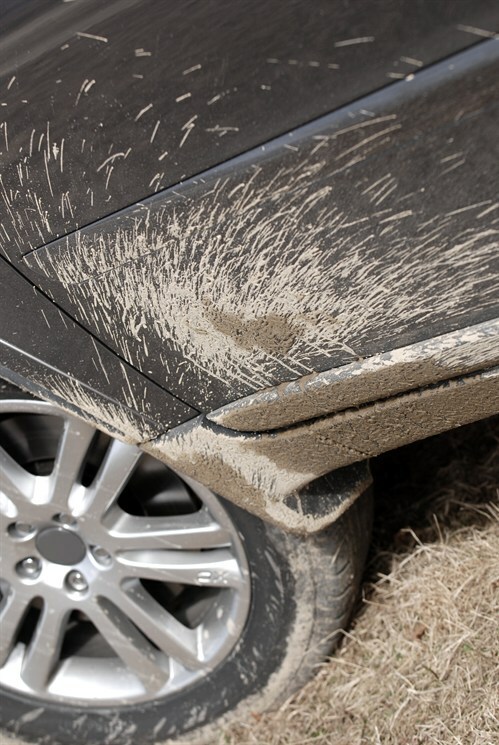 The idea behind paint sealant is simple: to protect your vehicle’s paintwork from the harsh environment that surrounds it. 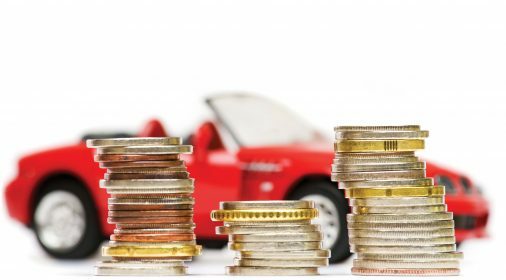 UV rays from the sun, atmospheric fallout and acid rain, road salt and other factors can easily fade your car’s paintwork over time. 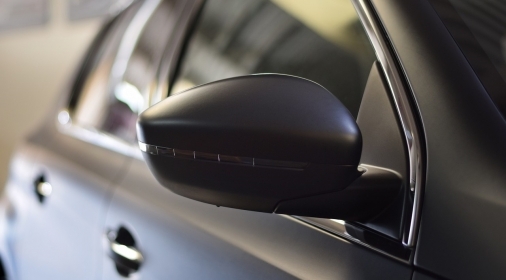 We’ve always thought that car paint protection is worth it, provided it’s applied by a reputable dealer or specialist on new and nearly-new vehicles, it’s something we have blogged about before. 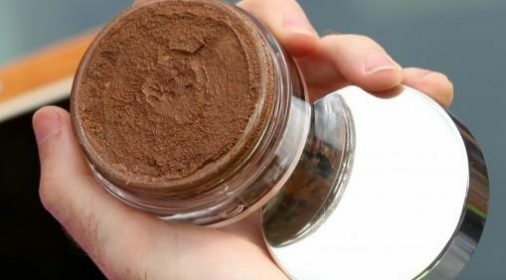 After reviewing the market, we have now chosen to include Supagard as an optional extra in the ChipsAway repair process, as we believe their reputation as an established leader in professionally applied car care products is well deserved. 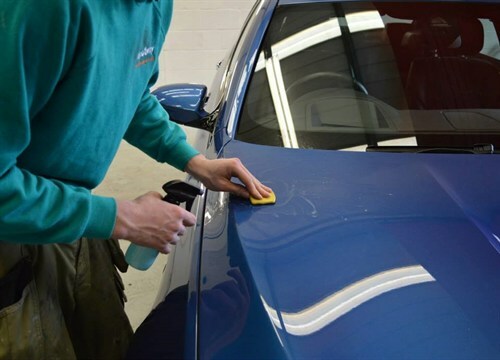 Select ChipsAway technicians have undertaken a comprehensive training course in applying Supagard paint protection products so that we’re able to make your vehicle spotlessly protected. Professionally applied ‘fit and forget’ product with no top ups or conservers required, so all you have to do is wash your car as normal. How Much Does Supagard Paint Protection Cost? Selected ChipsAway specialists offer Supagard paint protection from just £199+VAT, So if you’re keen to keep your pride and joy in tip-top condition and protect the paintwork from colour and gloss fade, as well as protecting it against the harsh environmental elements, why not give us a ring. 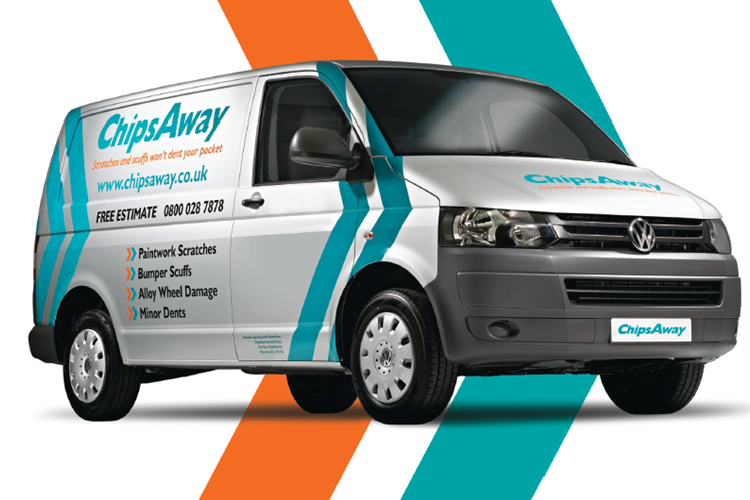 And of course, if your paintwork is damaged, ChipsAway can always repair scratches, scuffs and dents. To find your local specialist for a free no obligation quote just complete our online form. Paint Protection Film: What is Vinyl Wrapping for Cars?